The data-bases are searchable and you can search for projects and ideas, based on various keywords. 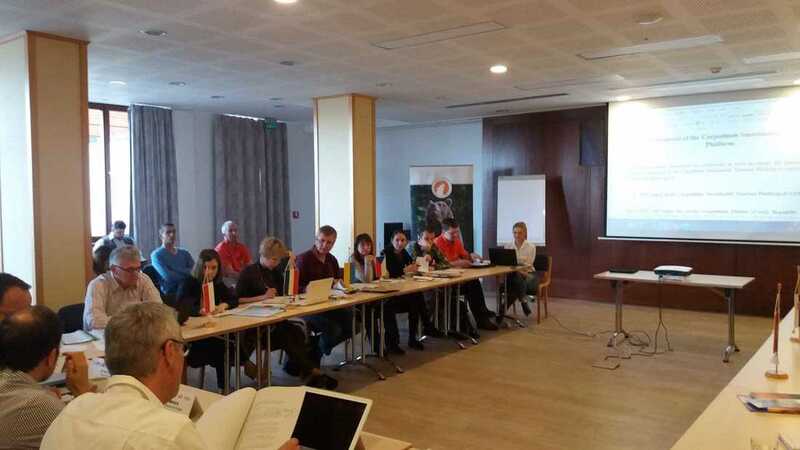 The databases are developed within the project “Support for the implementation of the Strategy for Sustainable Tourism Development of the Carpathians” by our partner organizations: CEEweb and ETE with cooperation of Carpathian Tourism experts in seven Carpathian Countries. The project is financially supported by the Federal Environment Agency (UBA) on behalf of the German Federal Ministry for the Environment, Nature Conservation, Building and Nuclear Safety and the Federal Agency for Nature Conservation. Its aim is to help realising, implementing and upscaling sustainable tourism in the Carpathians by providing adequate information and resources. The European Wilderness Society is also involved into the support of the implementation of the Strategy for Sustainable Tourism Development of the Carpathians and putting many efforts to activate Carpathian Sustainable Tourism Center.